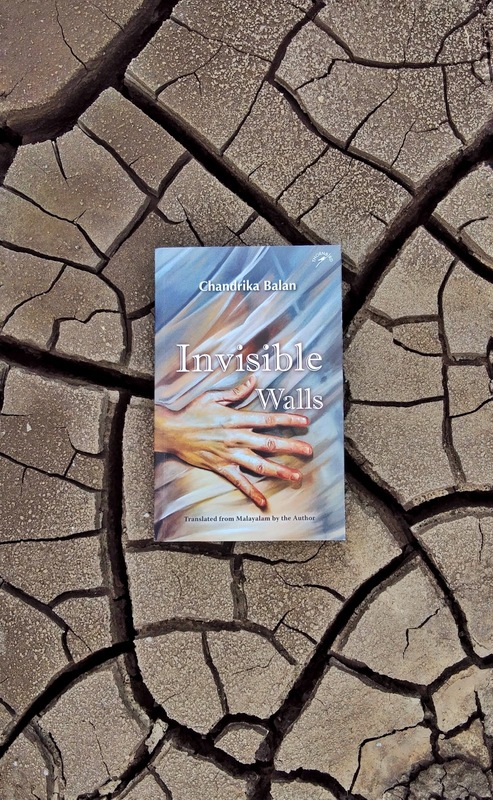 Invisible Walls is a translation of Aparnayude Thadavarakal, Aswathy-yudeyum (Prisons of Aparna, Also of Aswathy) by Malayalam writer Chandramathi, Invisible Walls is about two women, Aparna and Kamala, whose lives run in parallel, though they do not know each other. When I started to read this book I wasn't too sure if I was going to like it. The title of the book is simple. And the cover of the book is relatable to the story. The characters are simple, their emotions, feelings and dilemmas are narrated beautifully. They are realistic in nature and you can compare them with people around you. The language is super easy and the narration is smooth. The writing for the most part is very well done and the characters will stay in your head for a long time. The simplicity is a plus for the book as well as lack of major interesting twists also gives a bit of incomplete feeling towards the end. It's an easy read and keeps you interested enough to want to knock off the entire book in one sitting.